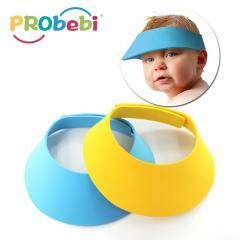 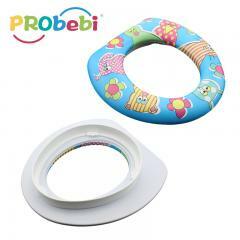 Baby Kids Children Training Potty Toilet Seat Funny printing for lovely kids, simple design and light weight. 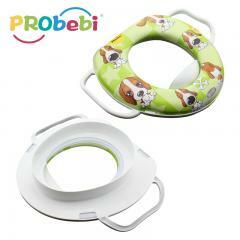 Baby Potty Seat Training Toilet with Handles Funny printing and handles design, easy to hang and more security. 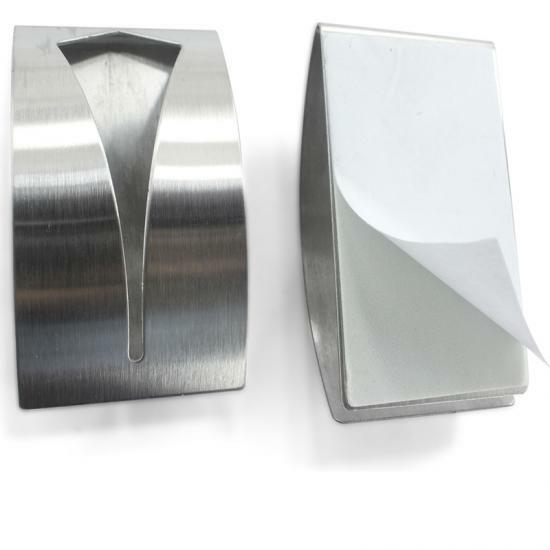 It is adhesive, with strong stickiness and large loading capacity for the towel hook. 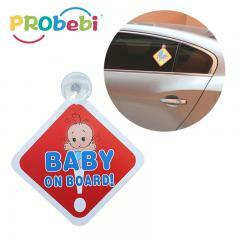 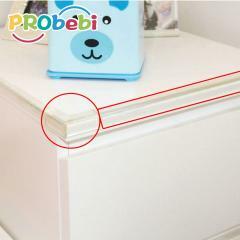 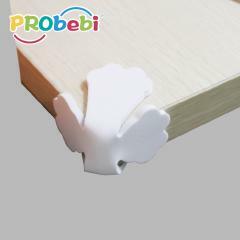 Stick it on the surface, it is helpful for hanging household objects in bathroom.